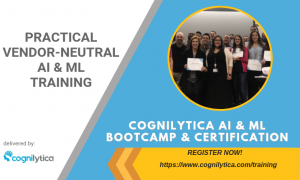 AI is being used to help with various project management tasks. It’s helping not only to improve the way we create, manage, and operate projects, but also gives organizations an opportunity to treat their projects as strategic opportunities to improve the overall performance of the organization. 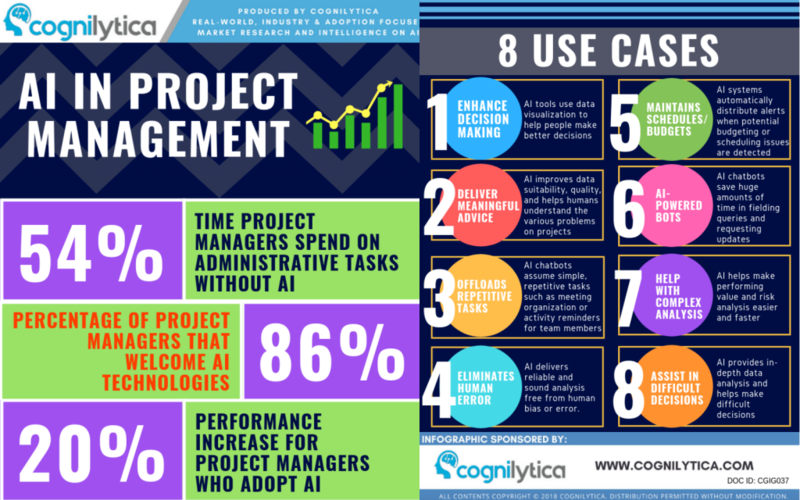 In this infographic Cognilytica explores 8 ways AI is being used for project management.